Are you on a Pokemon craze at the moment? It seems that a number of worldwide individuals are. The game at the center of it all, Pokemon Go, is causing people to get up and out of their homes, off their couches, and exercise -- all while looking for Pokemon to catch in something of an augmented reality situation. That doesn't mean that the game isn't without its drawbacks and terrible consequences, but we can certainly applaud the game for getting people to become more physically active. 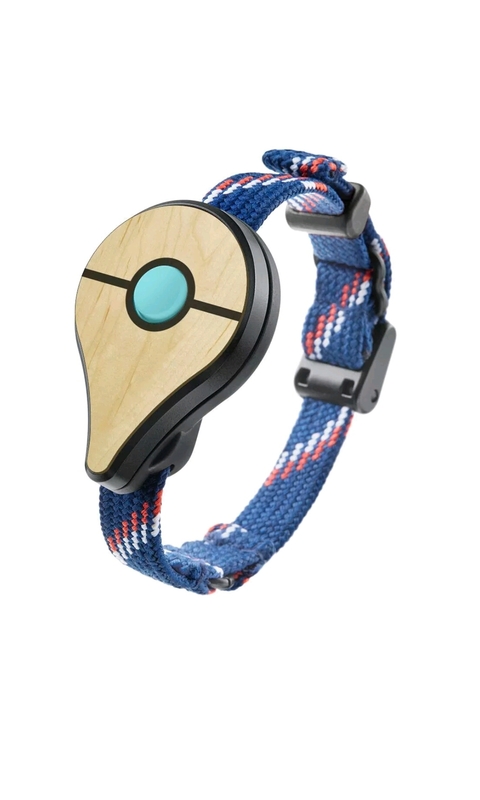 Even the Pokemon Go smartwatches are selling out, and the lucky recipients (or unlucky, if you can't buy or pre-order them due to their popularity) have another means by which they can "catch 'em all." Pokemon Go is also causing developers to cash in and create apps that ride on the popularity of the game itself. One such new app is called Pokédetector Notifications, and it alerts you as to when Pokemon are around from your wrist (yes, it's a smartwatch app, in case you didn't know). It can help you without you having to pull your phone out your pocket to spot Pokemon (though you must pull out your phone to catch them). Even if you don't have your watch but have your phone, the app will still work. Update: The app seems to have been available at the Google Play Store, but has since been deleted from the Google Play Store (it says "item not found"). We don't know if the app will reappear, but keep your eyes on Google Play for its return.